301 Vulture Street, South Brisbane, QLD 4101. 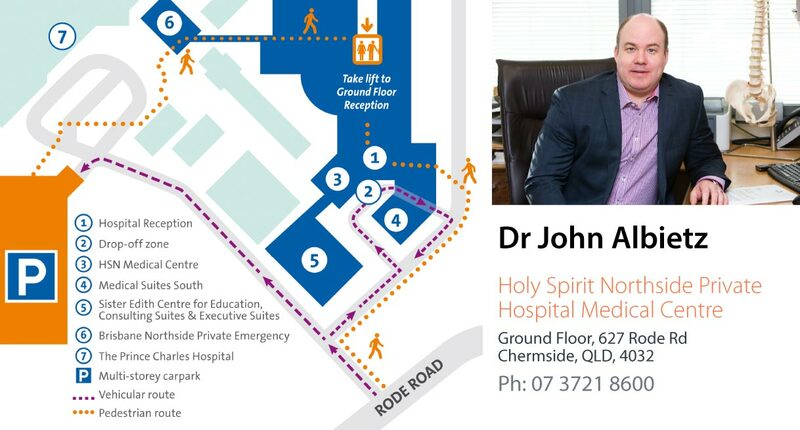 Dr Anthony Athanasiov both consults and operates at The Mater Private Hospital. Dr Ian Cheung operates at the Mater Private Hospital.